Aren't you amazed that there are so many people who have launched successful, multimillion dollar businesses, and yet some of them are school dropouts? How can that be? The answer is simple: the Internet has made it possible for anyone to learn anything! These days you can attend courses at the most prestigious universities from the comfort of your rocking chair. Sure, you can't interact with the teachers and you aren't necessarily forced to learn what you may not like, but if you're motivated enough, you will surely benefit from this fantastic, remote learning experience. And the best part of all is that access to many of these high-quality learning sites is 100% free! 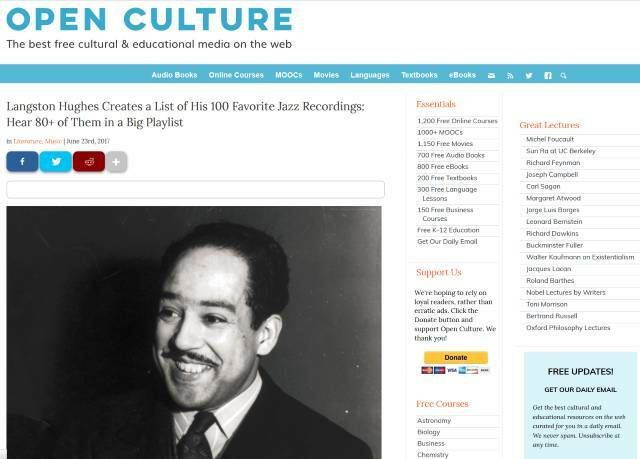 Here are the top five learning sites that can be accessed without paying a single dime. This website was built by Salman Khan back in 2006. He wanted to create an online place where people could get trained, so he started to produce series of YouTube videos on a variety of topics. 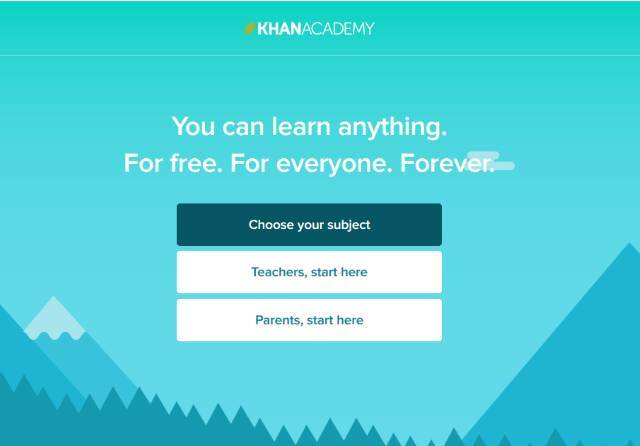 Khan's tutorials have been translated into many languages, and the project took off. Bill Gates himself has commended Khan's efforts, and Google itself sponsored the project, offering $2 million to help keep it alive and grow. This project aggregates thousands of lectures from the top universities in the entire world. It's the closest you can get to the real college learning experience, without having to pay for the education. The website also includes hundreds of audiobooks, which can be freely downloaded and listened to while you are driving to work, for example. I'd say that it's a much more productive way of spending two hours of your time each and every weekday. Udemy is a platform that sells high quality courses at affordable prices, but few people know that it also features thousands of 100% free courses. Their quality can arrange from poor to excellent, though, so it may be wise to read the reviews before spending 5 to 20 hours of your time trying to learn something new. 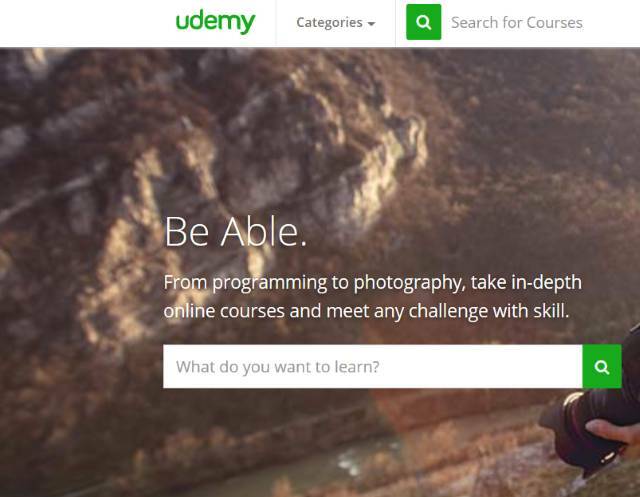 This doesn't mean that Udemy is a poor learning resource! And from what I've noticed lately, the site admins have started to clean up the courses that aren't top notch. 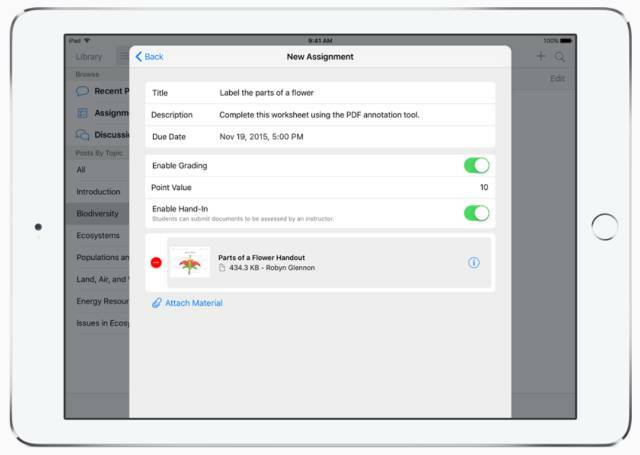 Yes, Apple provides free courses as well, using its iTunesU platform and app. The only downside is that the system works best (no surprise here) with Apple-powered devices such as iPad, iPhone, and so on. The platform helps you find learning materials without effort. In fact, if you know how to work with iTunes, you already know how to work with iTunesU as well. MIT has been one of the first sites to offer its courses for free. It was a daring move when it happened, about a decade ago, but the future has demonstrated that it was the right thing to do. It's not a surprise that this university offers lots of in-depth courses on a great variety of topics. It's also one of the few learning platforms that provide RSS feeds, helping the students get notified as soon as a new course is launched. I hope that you will like these sites. I did not include platforms that focus on specific topic. Codecademy is one of the examples that weren't included, for example, because it only focuses on programming. It does a great job, because it also includes an on-screen code interpreter, but it only tackles a narrow niche. Who knows, this may be the very topic for one of our next articles.